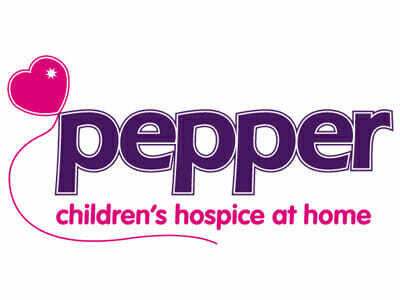 The Pepper Foundation is a registered charity which funds the hospice at home children's nursing team managed by Rennie Grove Hospice Care (RGHC). This innovative paediatric team, (known as the Pepper Nurses), offers specialist palliative care and support to children with a life-threatening or life-limiting illness throughout the Chilterns area of Hertfordshire and Buckinghamshire. The nurses work with families to provide individualised care and support for each child in their own home on a 24 hour, 365 days of the year, on-call basis.